Eilene is having a bunch of her friends over for an overnight. 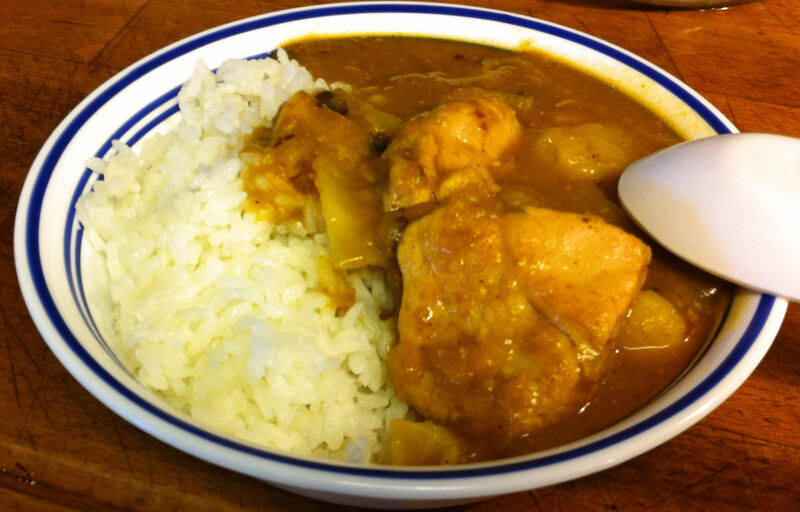 She challenged me to make a Japanese curry. I do not particularly like Japanese curry, but it is for her and her friends.